Dynamic testing has begun on Stage 2 of the Gold Coast Light Rail network. Night testing is currently underway on the 7.3km extension connecting Gold Coast University Hospital and Helensvale station. The first of four new trams ordered for the extended network is also due to be brought into service later this month. Passenger service on Stage 2 is slated to begin in early 2018. 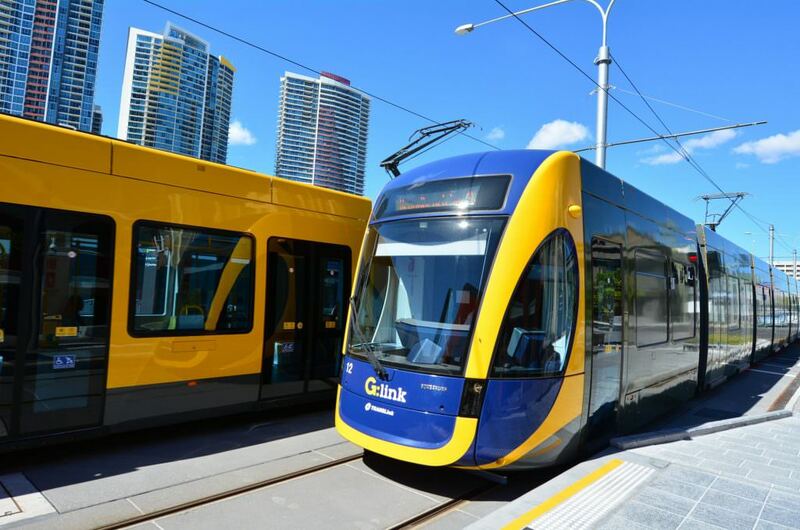 Queensland Premier Annastacia Palaszczuk said in a statement: “Gold Coast Light Rail has transformed public transport on the Gold Coast and Stage 2 is going build on this fantastic legacy.